A picture is worth a thousand words, and infographics are no exception. There's a reason that most inbound marketers are creating infographics these days: they're very effective and wildly popular with online viewers. 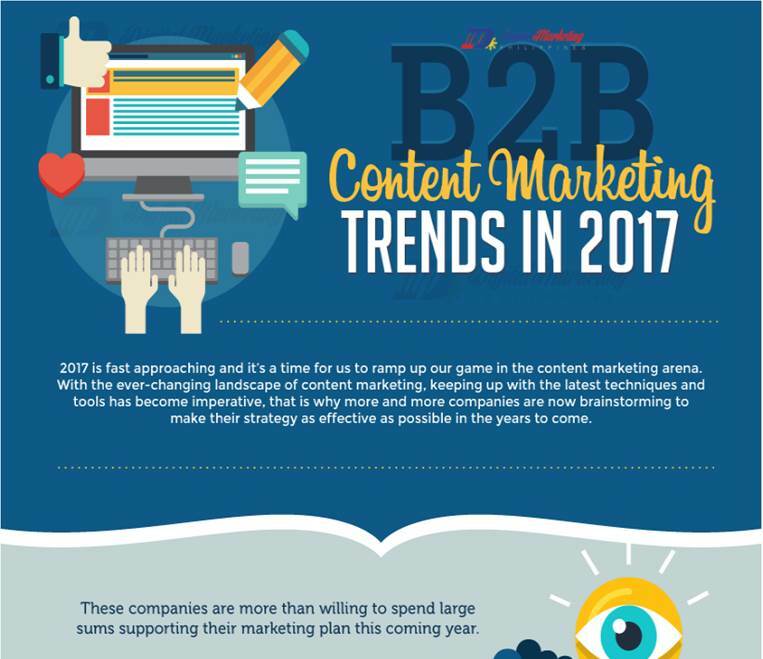 We've scoured the web looking for the most popular infographics about content marketing this month. Whether you're looking for tips on social media tactics, generational marketing strategies, PPC performance or content development, these infographics offer you the best of the best in visual insights for the month of December 2016. Check them out below.